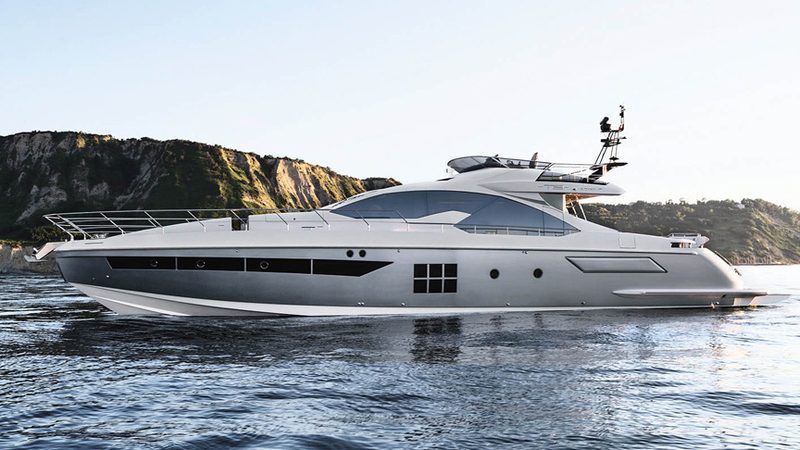 2017 Model of the Azimut Sport Line. 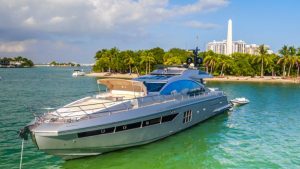 This showboat quality yacht is the latest version of the popular S line known for their aggressive curves and 40+ knot performance! This boat is loaded with toys such as a turbocharged waverunner and Jet Tender!